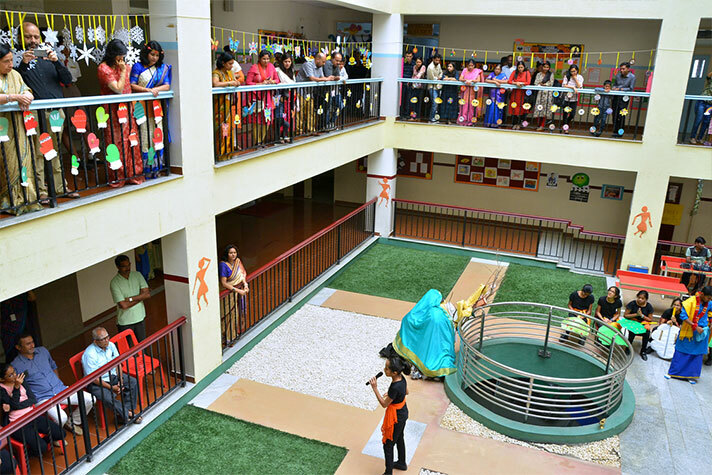 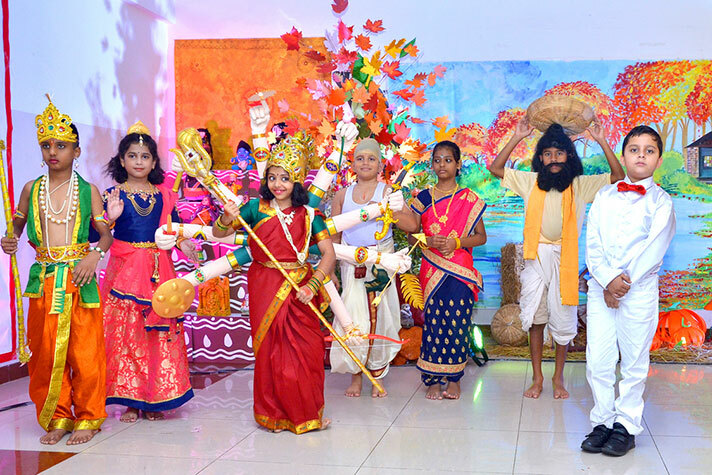 Visitors came in large numbers to enjoy the annual event of NPS HSR ‘Vivriti’ on 22 and 23 November 2018. 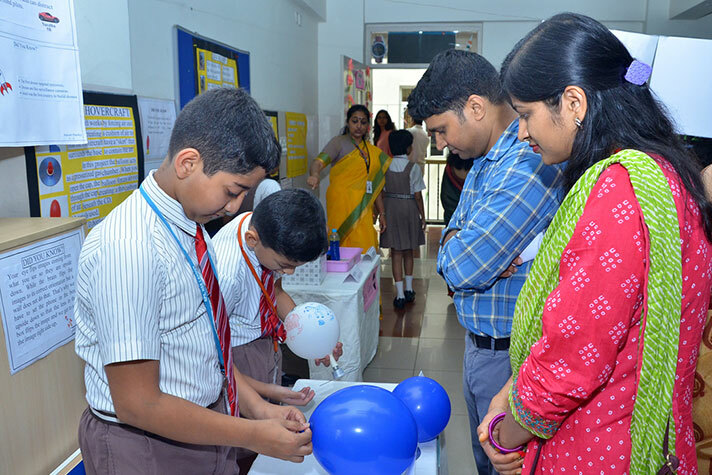 The science and social science exhibition had the choicest of exhibits and best of cultural shows on display. 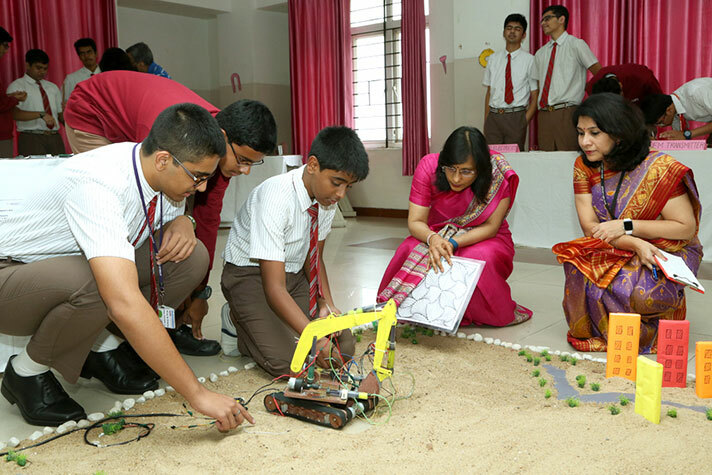 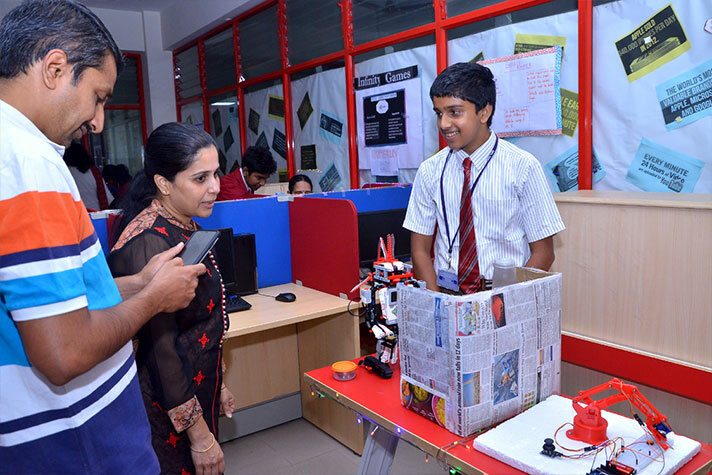 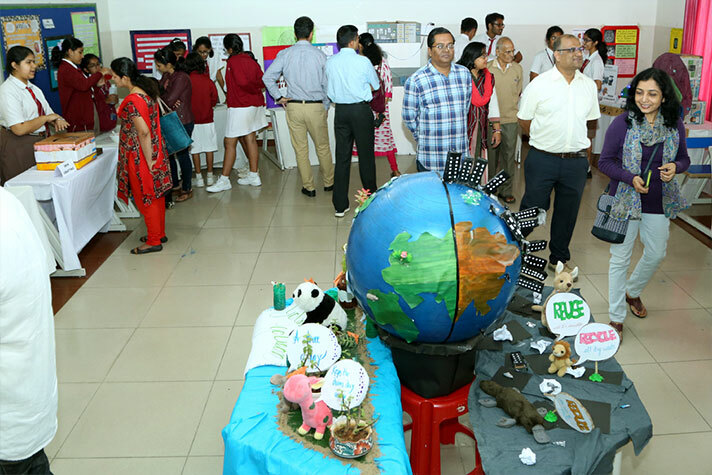 True to its theme ‘collaboration begets innovation’, the exhibition showcased a spectacular array of innovative science and social science projects. 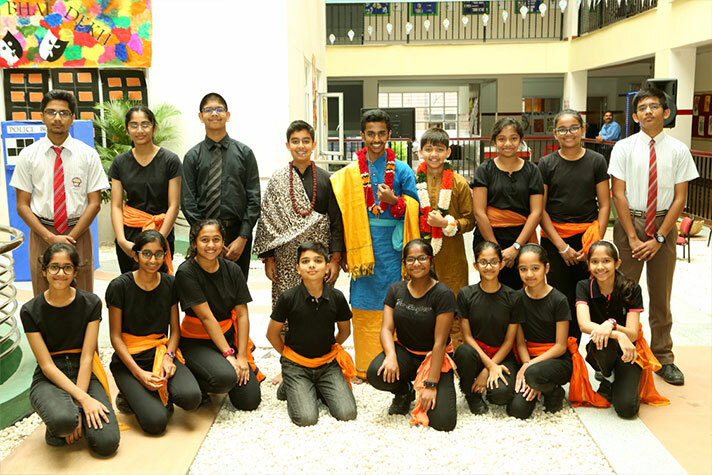 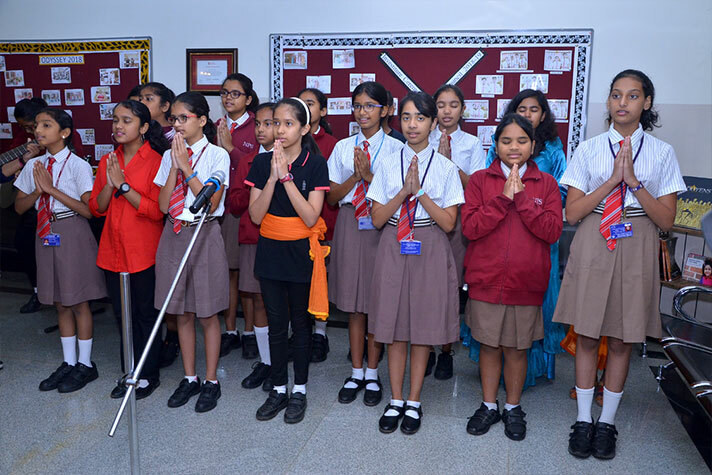 While primary school themed their social science projects on seasons, secondary school included projects on mythology for their social science exhibition. 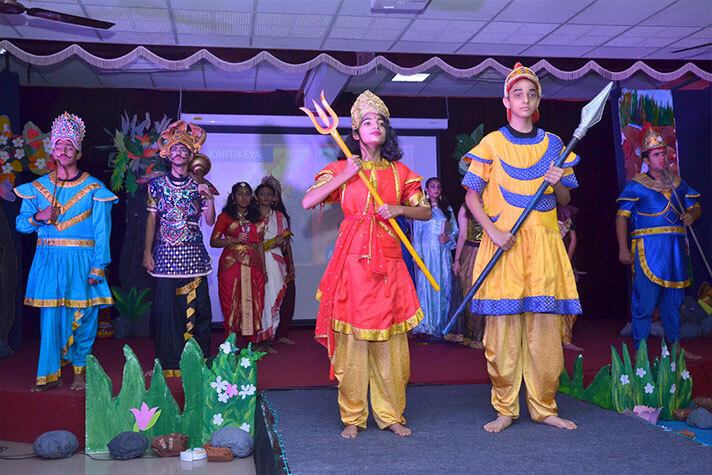 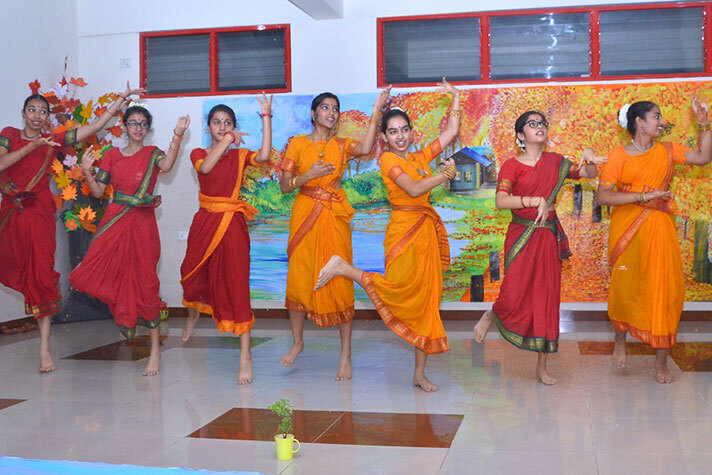 The play Vasudeva Kutumbkam’ which featured a comparison of Greek and Indian mythology garnered wide spread appreciation. 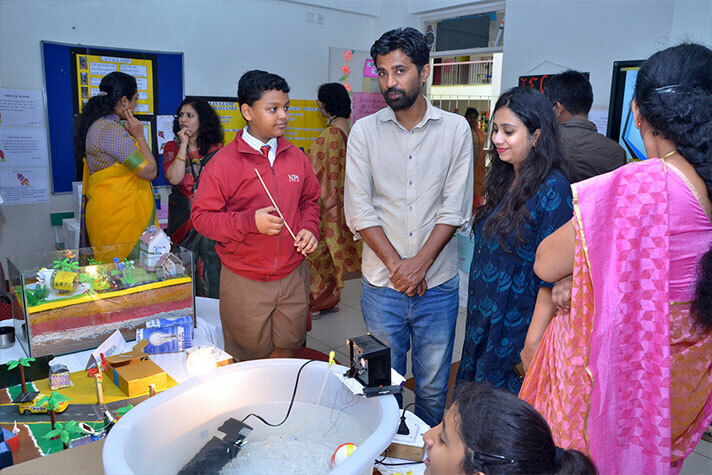 Science exhibits for the show included projects on turbine generator, theory of evolution, optical illusion, turbo dynamics, simulations of galaxy, and many more. 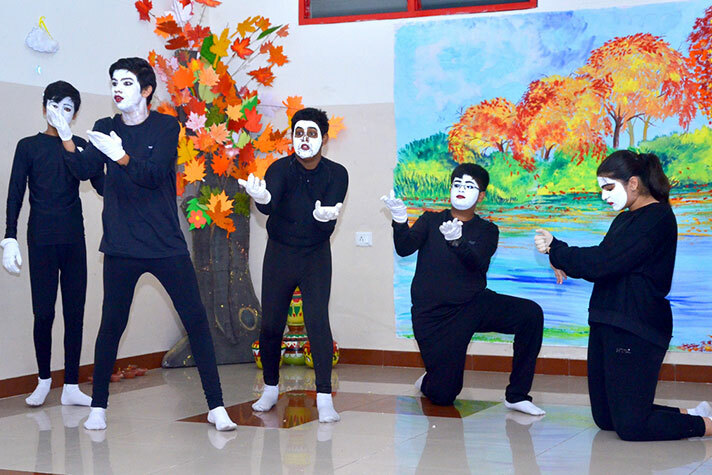 The short films ‘Forget about it’ and ‘Final Cut’ awed the viewers with their directorial and photographic brilliance. 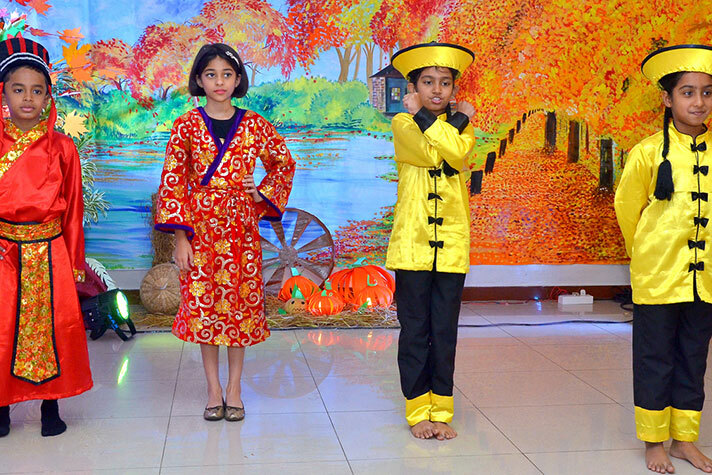 Another splendid addition to the show was the ‘Market Day’ by the students of grade 6. 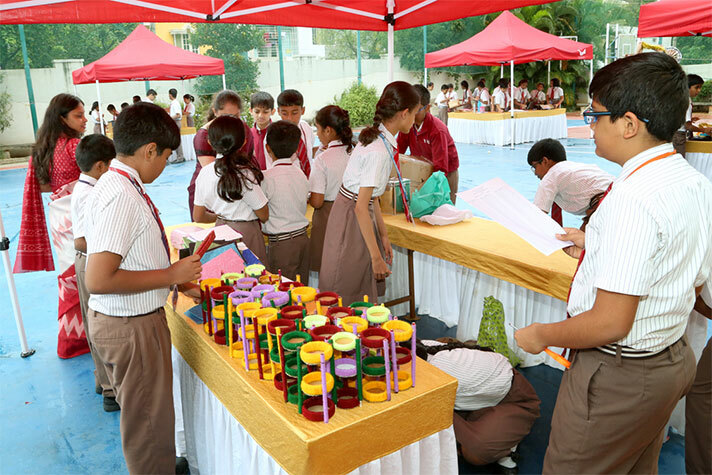 Working on the theme of ‘Home Décor’, students made and sold floating candles, lanterns, multipurpose mats and a host of other products. 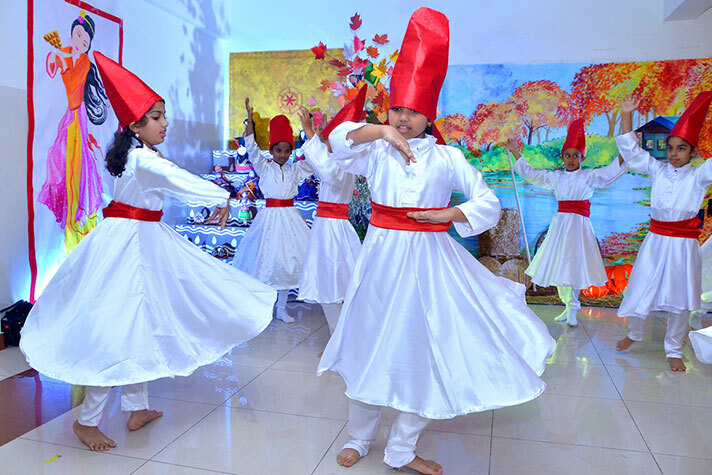 Like every year proceeds from the sale would be donated to a charity trust. 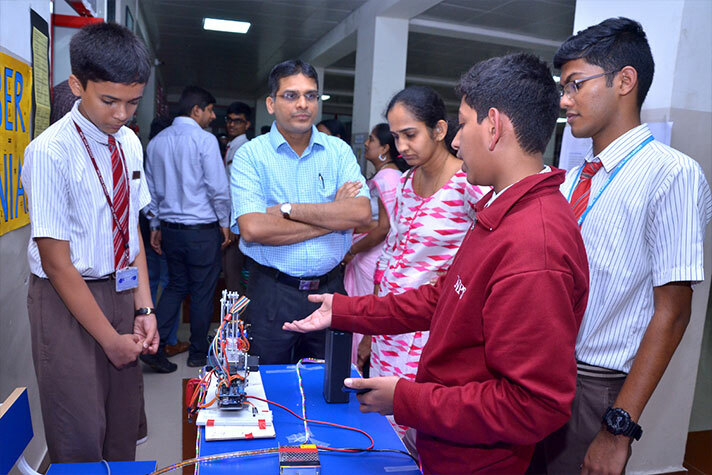 At the end of it, months of dedication and perseverance bore fruit for the students and teachers.